Country music singer-songwriter Jon Pardi brings his blue collar love song, "Night Shift," to the streets of downtown Nashville! Check it out! 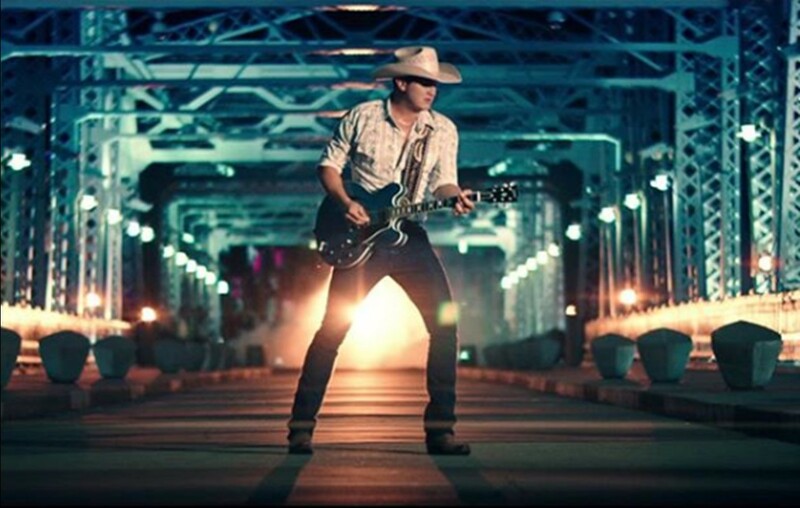 Country music star Jon Pardi‘s new music video for his latest single, “Night Shift,” has debuted! In the clip, the California native drives a semi-truck into downtown Nashville, swapping shifts with a trucker before he continues on to perform with his band on the back of the semi-tractor trailer. Check out the official “Night Shift” music video below! “Night Shift,” the fifth single from Pardi’s GOLD-certified album California Sunrise, follows three back-to-back No. 1 songs and a Top 25 hit. The artist is currently touring nationwide with Luke Bryan’s What Makes You Country Tour and is working on his highly-anticipated, third studio album.